Tis the season for merriment, tinkling cocktail glasses, and twinkling lights. When planning your holiday party – whether it’s for your corporate office, a local non-profit, or a gathering of family and friends – put your guests in the mood to give and receive by incorporating popular casino games that will delight and surprise even the ‘Grinchiest’ party guests. Sound like a new holiday tradition in the making? Amusement Masters can host, staff, and curate a wide variety of your favorite casino games such as roulette, black jack, and craps, so you can focus on enjoying your party rather than entertaining. Here are our top three reasons your guests will be thankful you bet on fun this holiday season! Transform your traditional holiday party by adding a unique and memorable theme that inspires guests to attend, talk about, and share your event. Whether you simply want to add an element of old world elegance to your sparkling soiree, host a full out holiday prohibition party, or throw a neon Santa bash with Black Light games (because who wouldn’t flee the North Pole for the bright lights and casino games in Vegas? 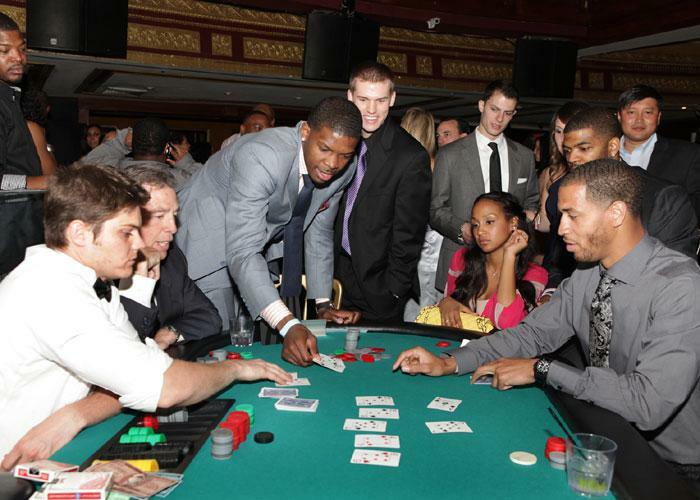 ), there are hundreds of ways to incorporate casino games into your holiday party theme. 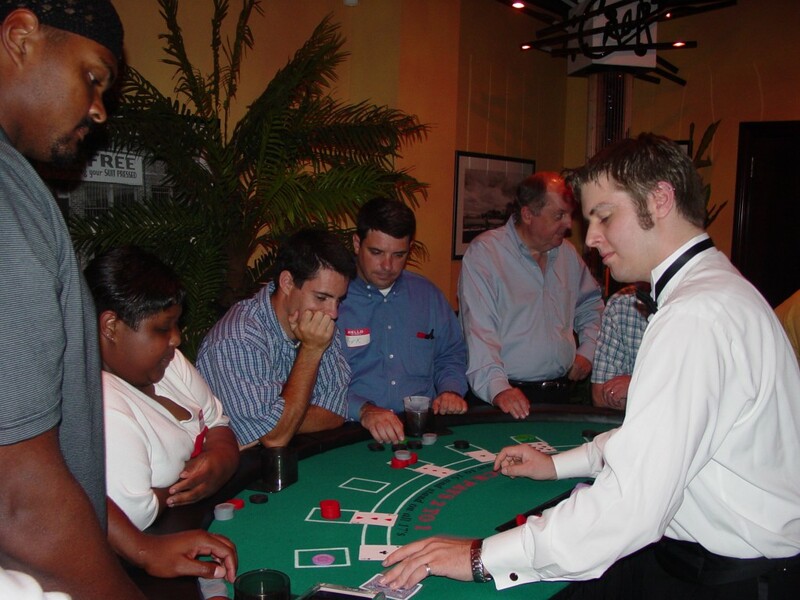 In addition to adding an element of novelty that sets your event apart from the deluge of holiday festivities, casino games introduce an element of camaraderie to your event that encourages guests to mix and mingle better than mistletoe ever could. After all, what could bring competitive coworkers together better than a friendly game of blackjack, or get guests rubbing elbows better than a throwing the dice together at a lively craps table? 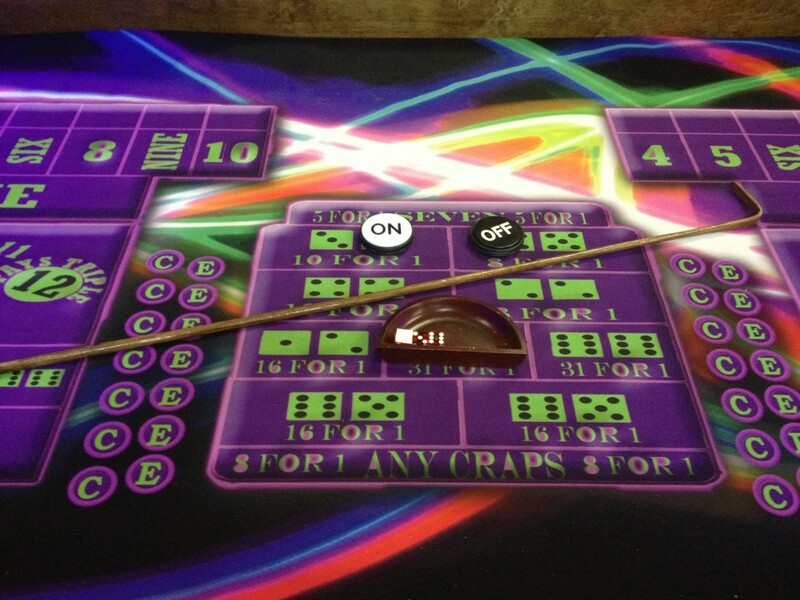 Casino games raise the bar on fun … and are a great vehicle for fundraising. Let guests donate to their favorite charity for extra chips or contribute to a company cause to play. During this season of giving, why not do some good while having fun? While this tactic is especially effective when encouraging gifts at non-profit events, it can also elevate corporate matching programs and inspire community service between friends in new and unique ways. No matter how you choose to celebrate this holiday season, add a new element of fun and levity to your event with casino games. Contact us and we’ll help you plan the perfect lineup of games for your most successful holiday party ever!